Jeremy Hardy – stand up comedian. 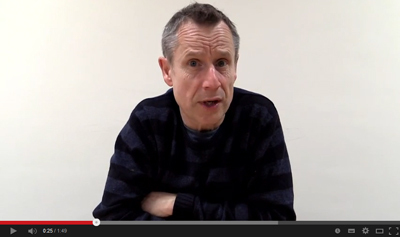 Jeremy Hardy, a brilliant stand up comedian, standing up to racism with us. He calls for better social housing and wages instead of immigrant-bashing.